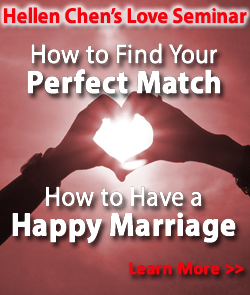 Bestselling Author and Marriage Expert Hellen Chen interviewed on WCE TV in USA. Hellen Chen talks about why getting married comes first before establishing one's career and what is the role of money in a relationship. 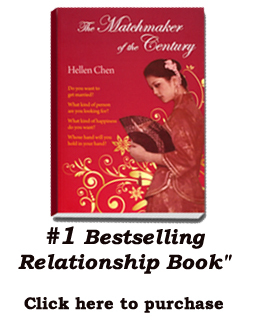 Hellen's English Book 'The Matchmaker of the Century' become the top best seller on Barnes and Noble.